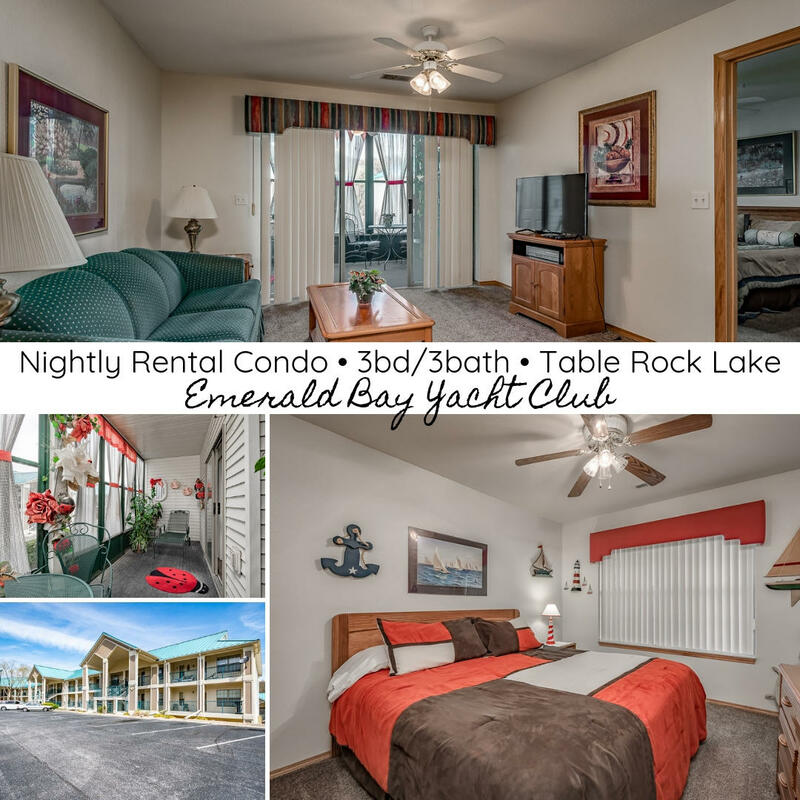 Emerald Point is a Branson, MO area community that has been dubbed the “Crown Jewel of Table Rock.” With one visit or one bit of research, it becomes quite clear why the neighborhood has been given this distinction. 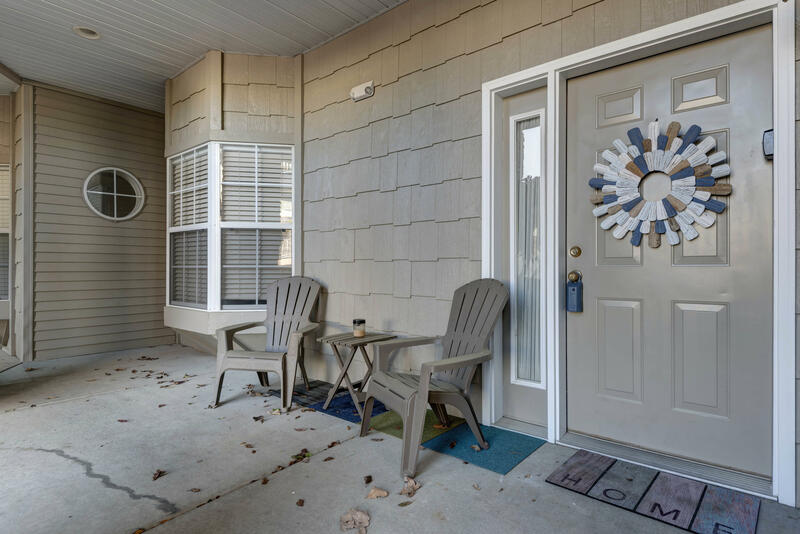 With the beauty and quality of homes surpassed only by their perfect location, there is so much to love about this world-class community of condos and homes. 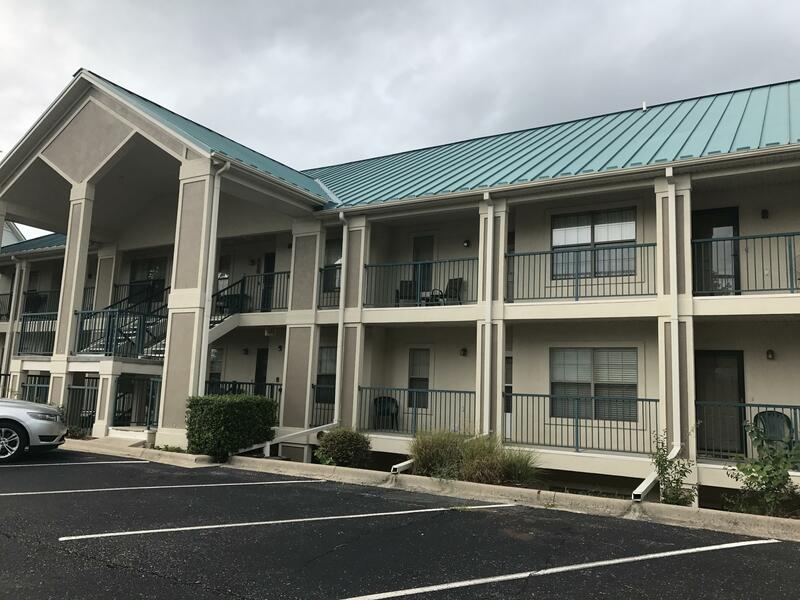 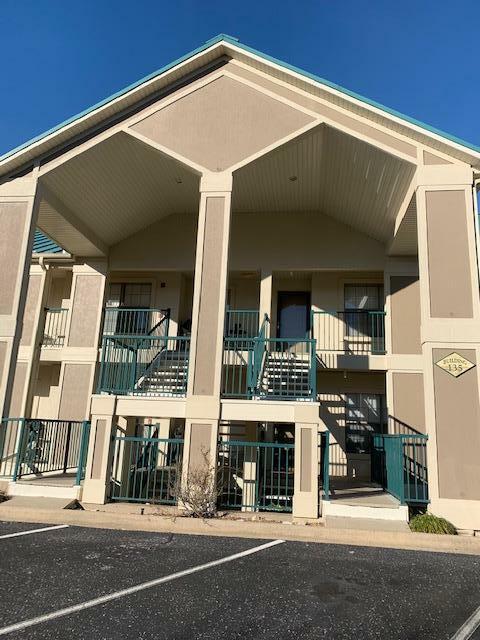 There are a variety of accommodations available to those investing in one of the Emerald Pointe’s Hollister, MO properties. 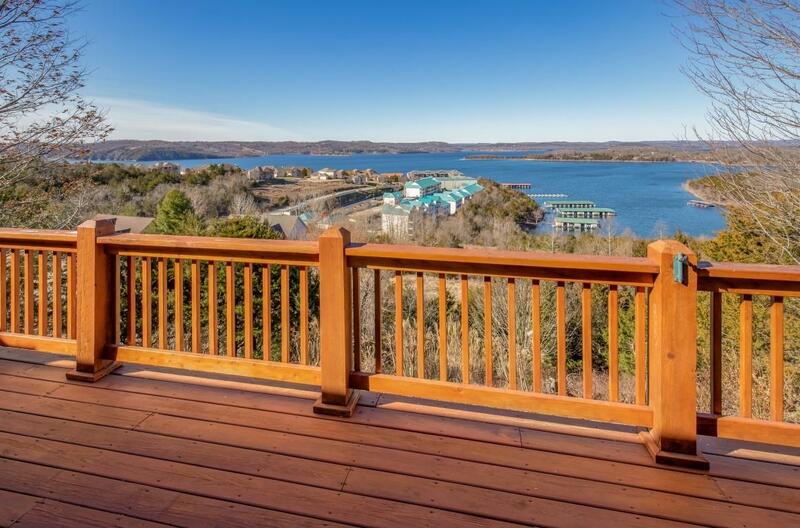 You can expect these homes and condos to be about as luxurious as they come. 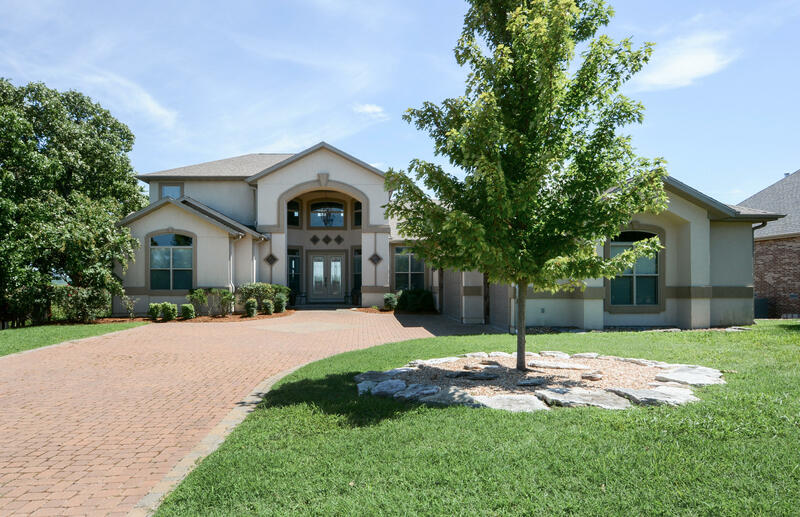 The homes will feature grandiose amenities like extra and oversized rooms, vaulted ceilings, delicately completed woodwork, jetted tubs and marble features. 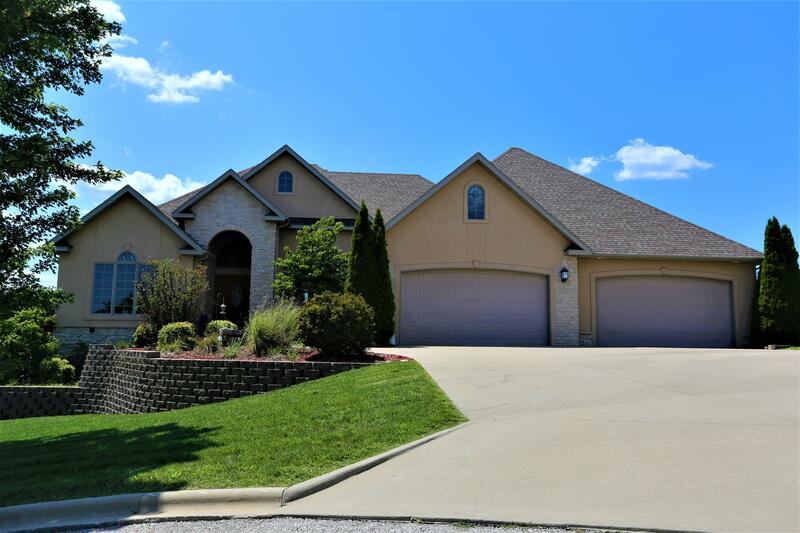 Emerald Pointer’s Hollister, MO locale encompasses over 600 acres of some of the most beautiful landscape that you can find in all of Missouri. 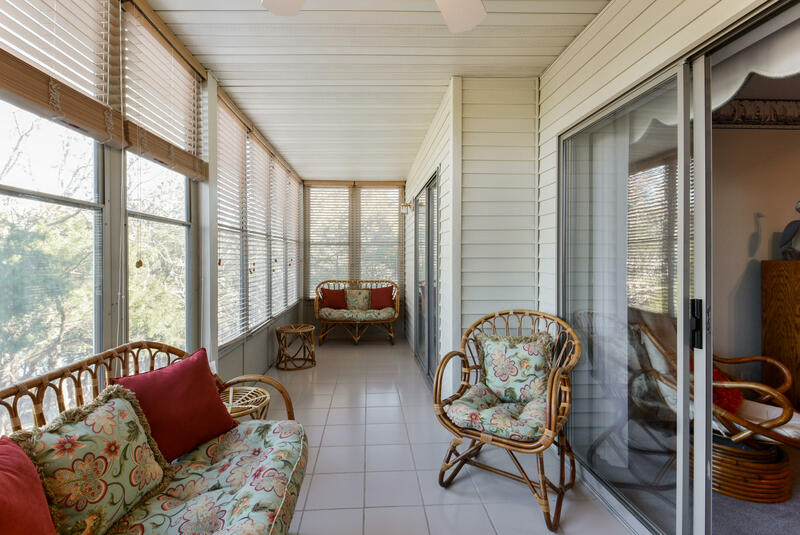 It is a mixture of wooded areas and shorelines and it comes with a constant and calming green lighting. 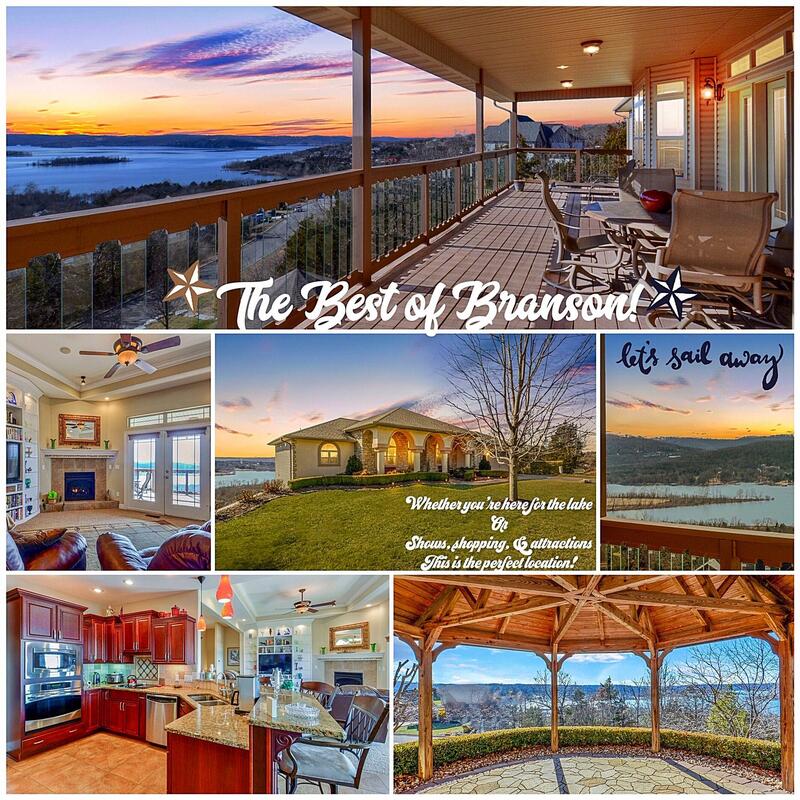 With all of this natural beauty surrounding you, it is amazing that you are still only about 5 to 10 minutes away from the bustling cultural center of Branson. 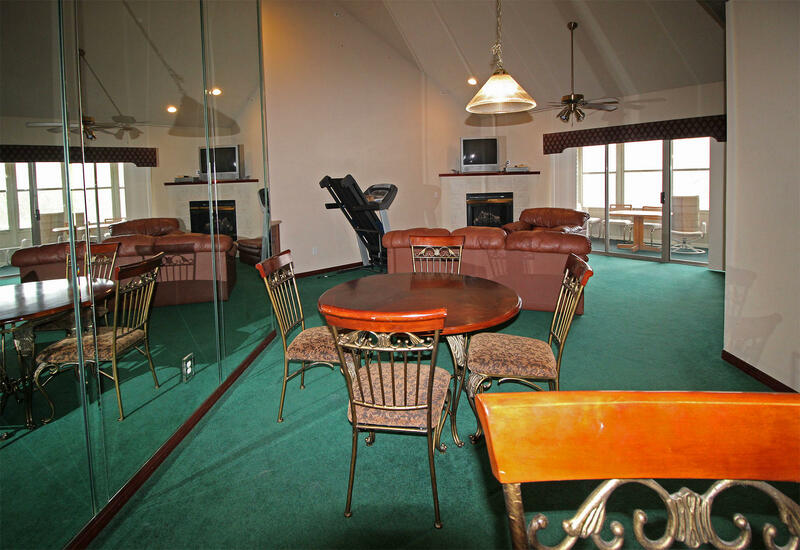 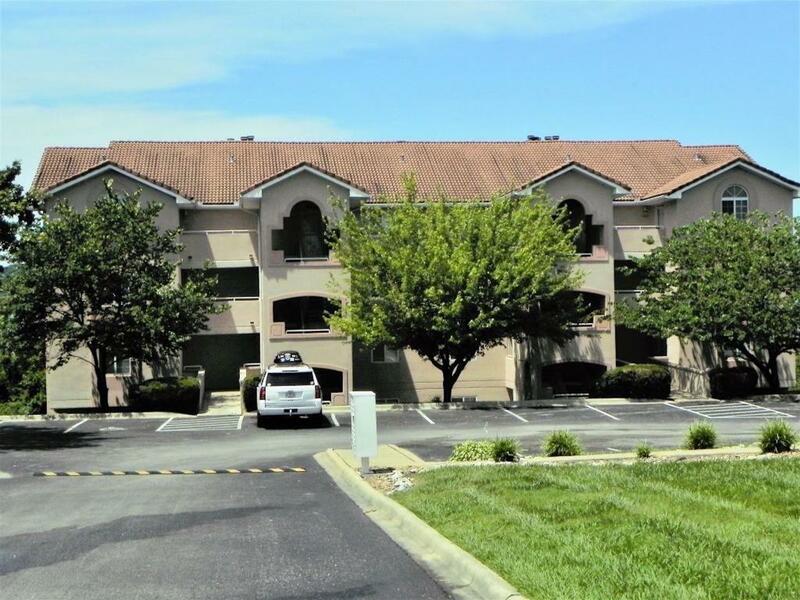 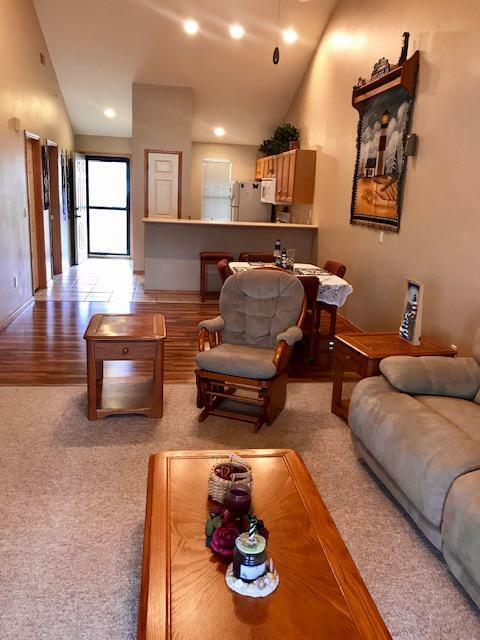 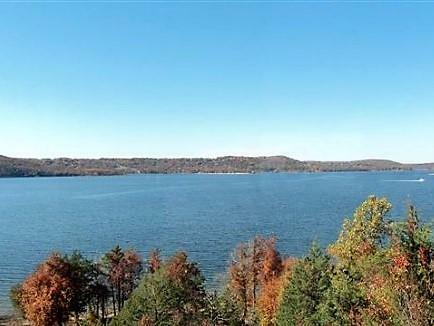 You simply cannot find better location than you can with the Emerald Pointe in Hollister, MO. 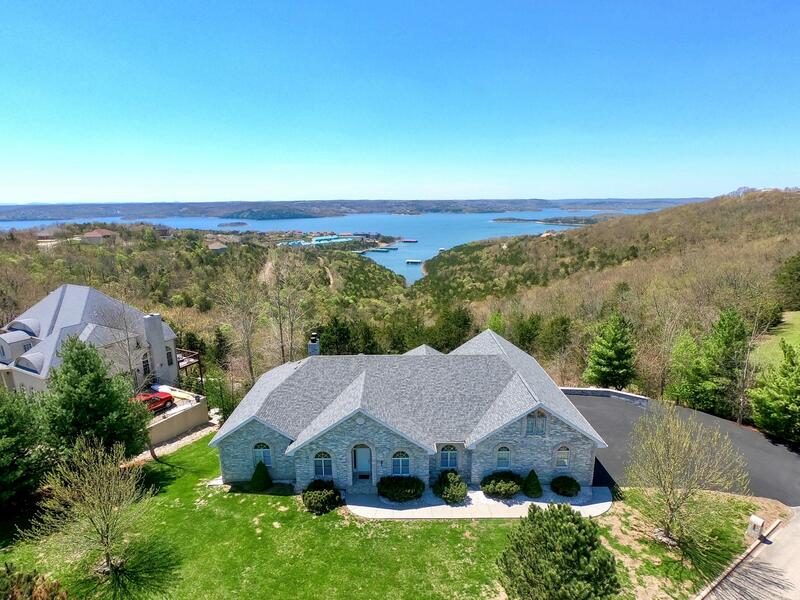 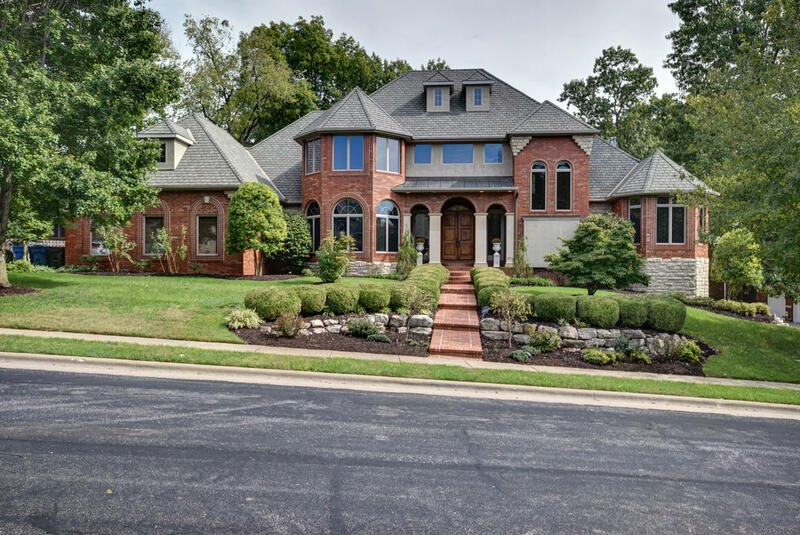 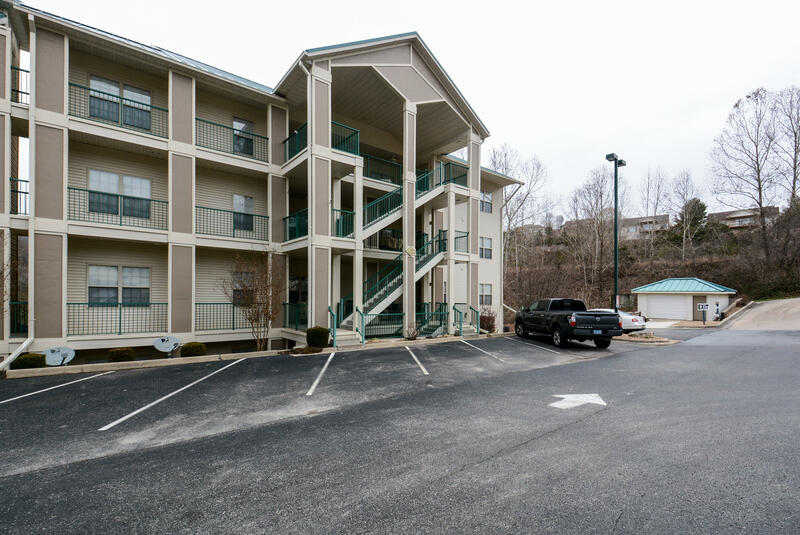 There are so many beautiful neighborhoods throughout Branson and the areas surrounding the lakes in particular that it can be difficult to make decisions about which ones are best suited for you. 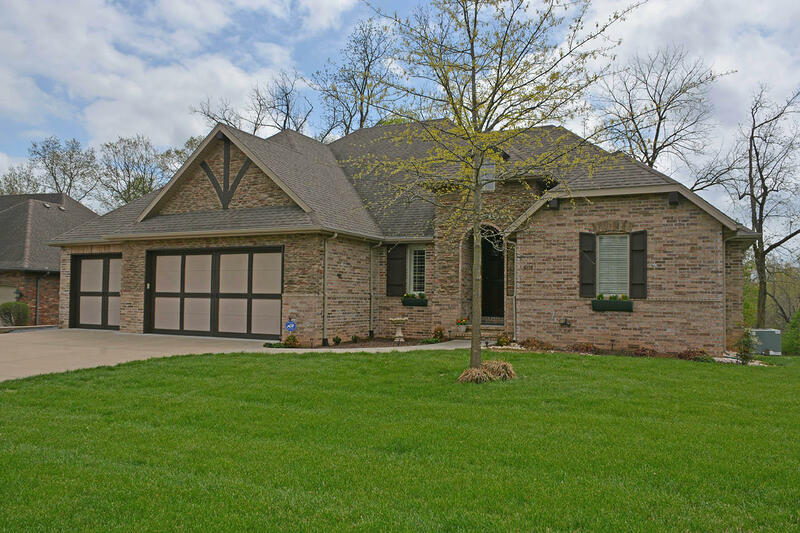 This can be a difficult choice, but throughout your process, you should know that Emerald Point’s Hollister, MO homes are sure to provide everything that you have ever desired in a home and a community. 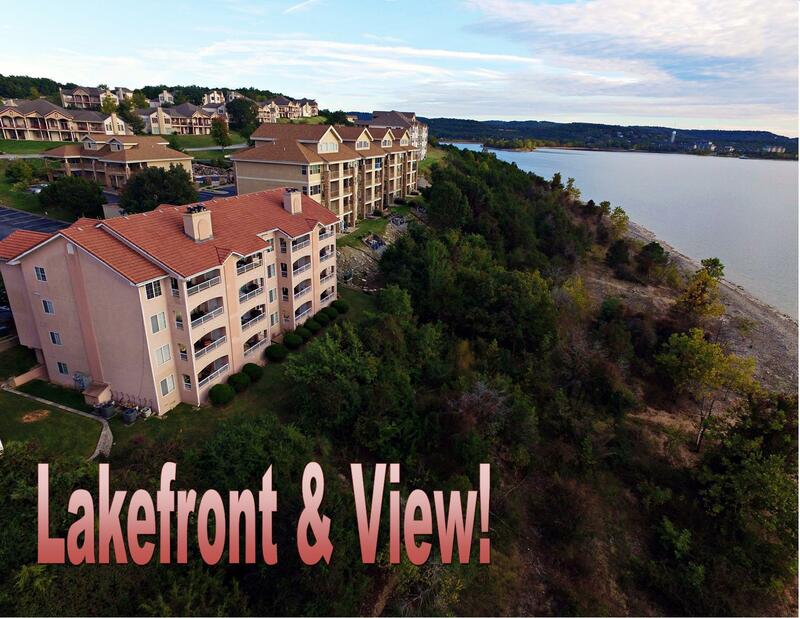 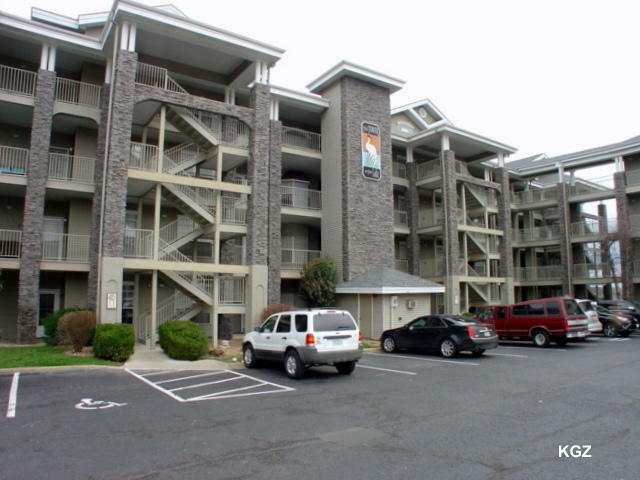 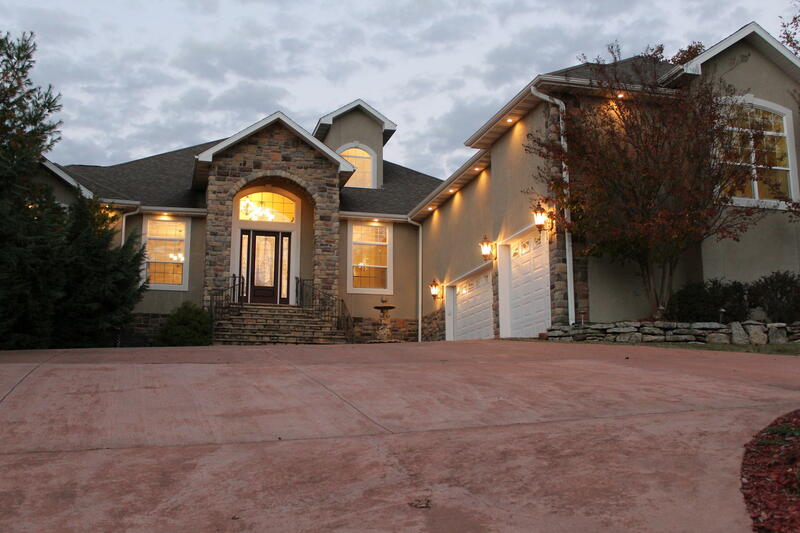 To learn more about the Emerald Pointe’s Branson, MO area real estate, give us a call today!